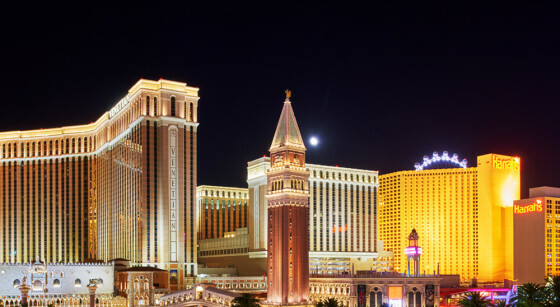 Meetings and conventions teams constantly develop efforts to keep Las Vegas "top of mind" with trade show producers and corporate meeting planners. 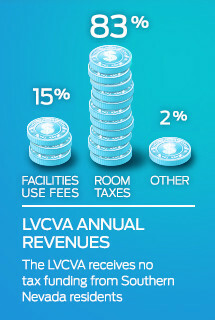 The LVCVA&apos;s Convention Sales department promotes Las Vegas as the world&apos;s leading destination for meetings, conventions, trade shows and incentive programs by generating business opportunities for the Las Vegas resort community and providing exceptional service to Las Vegas Convention Center and Cashman Center customers. Client Services is responsible for a myriad of daily show and building-related requirements as well as the overall cleanliness of both the Las Vegas Convention Center. These responsibilities include room set-up, production and sporting event set-up, equipment logistics, response to show manager requirements, restroom cleanliness, and tracking over $6 million dollars of equipment and supplies. In order to accomplish these activities, Client Services works closely with other internal departments, building partners, and contractors to ensure our customers&apos; desired outcome is achieved. This teamwork and constant communication allows the department to schedule, plan, and allocate the necessary resources in a timely and efficient manner. Click here to see the Las Vegas Convention Calendar on VegasMeansBusiness.com.